The mind of a woman in love is operating on the lowest level of intellect. 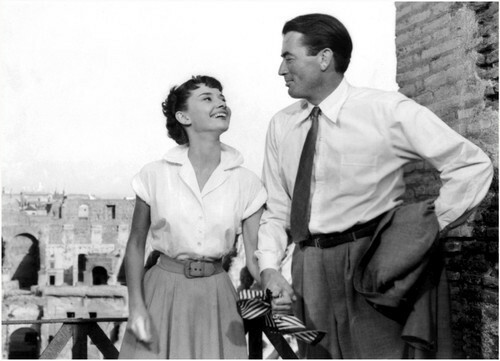 Following my Roman Holiday post, I became so entranced with Gregory Peck that I decided to check out some of his other movies and came across Spellbound. I’d heard of Ingrid Bergman from Casablanca (which I should watch soon) and did some research on the movie. 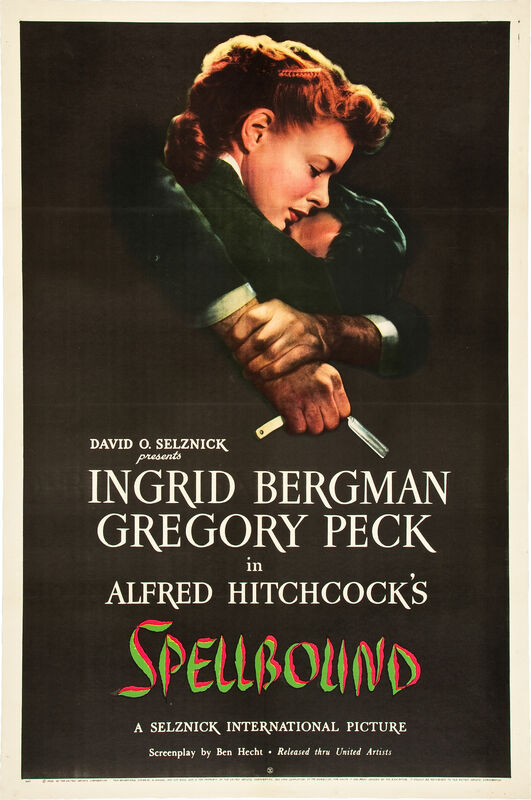 Spellbound is in the mystery, suspense, and thriller genre, completely opposite from the romantic comedy essence of Roman Holiday. 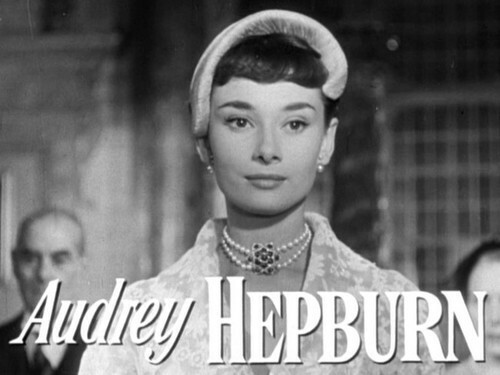 Plus, I knew that no other leading lady could ever replace the chemistry and emotions I’d felt while watching Audrey Hepburn act with Gregory Peck. Nonetheless, I decided to give it a watch. Ingrid Bergman plays Dr. Constance Petersen, a top-notch psychiatrist who is known for having a heart of ice around her co-workers. 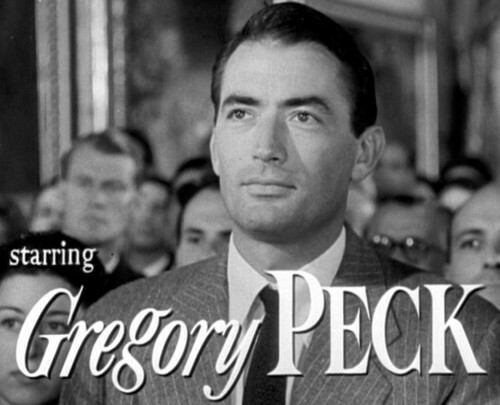 That is, until Gregory Peck’s character comes along. He claims himself to be the new director of the hospital, Dr. Anthony Edwards. However, it is soon revealed that he is actually a man suffering from amnesia, and has grown to believe that he’d murdered the real Dr. Edwards. 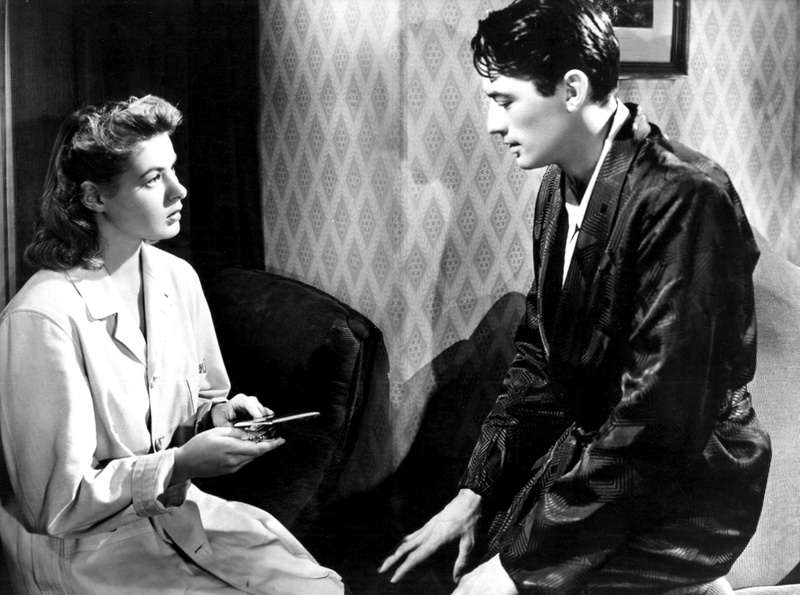 Bergman’s character believes that he is innocent, and goes through a series of obstacles in order to help him regain his memory. Of course, there is romance involved. But this movie is so filled with suspense and thrill that it’s hardly even worth mentioning. 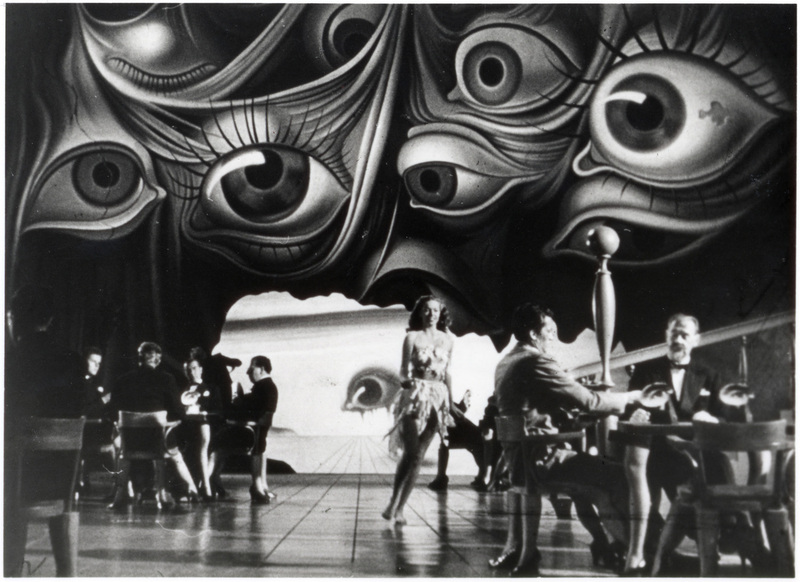 There are many psychiatric aspects involved, a sense eeriness that makes you jump out of your seat when the music rises in crescendo. The ending was amazing. I shall not spoil anything but the ending got me speechless. 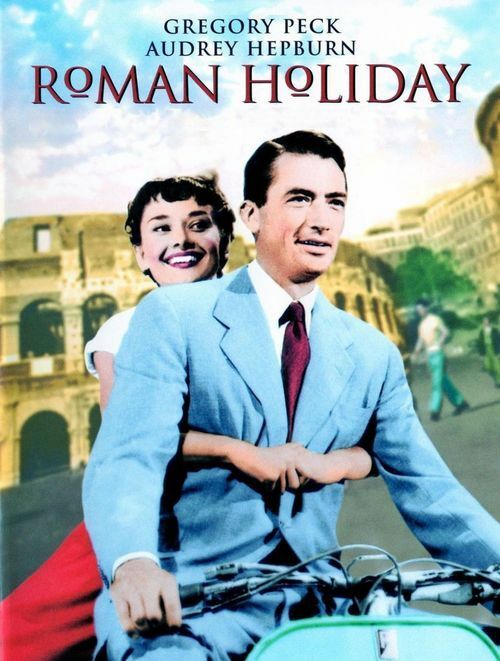 Roman Holiday remains as my favorite old movie, but Spellbound wasn’t so bad either. The two are completely different in every aspect, after all. I also watched Rebel Without a Cause (because of James Dean, of course) this past weekend and might write up on that also. Because how can I resist not writing about James Dean?